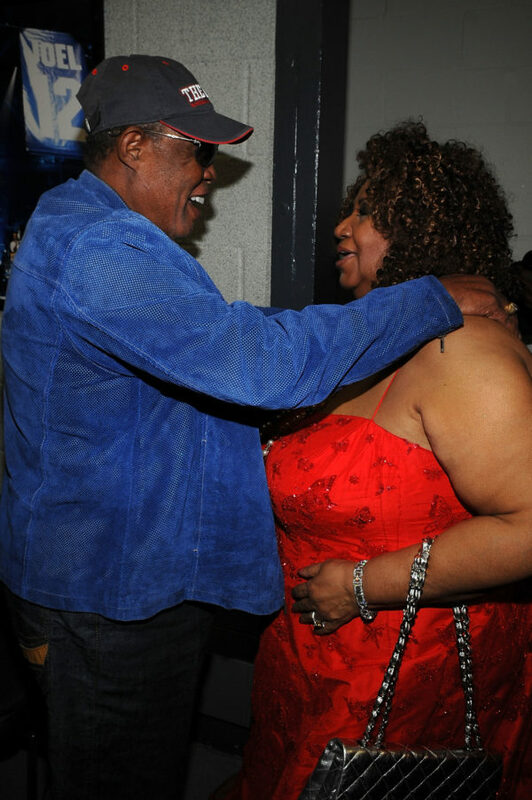 THE LEGENDARY SOUL MAN SAM MOORE REMEMBERS ARETHA FRANKLIN | 2911 Enterprises, Inc.
CORAL GABLES, Fla. – Legendary Soul Man Sam Moore was a label mate and close friends with the late Aretha Franklin, and joined many others in paying tribute to the Queen of Soul last year at Carnegie Hall in New York City. Of interest, the only time Franklin played as a studio sideman was in 1971, lending keyboards to Sam’s recording of “Part Time Love,” for Moore’s album titled ‘Plenty Good Lovin’ produced by King Curtis. That album wasn’t released until many years later.